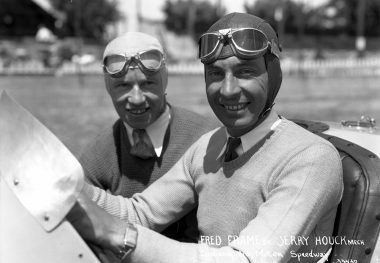 FRED FRAME won the 1932 Indianapolis 500 at a record average speed of 104.144 miles per hour in a Harry Hartz-owned Miller. This followed a second place finish in 1931 with a Hartz-owned Duesenberg. Other impressive driving results include leading 11 laps of the Indianapolis 500 in 1929, 58 laps in 1932, and 37 laps in 1933 (after starting on the front row) for a career total of 106 laps led. 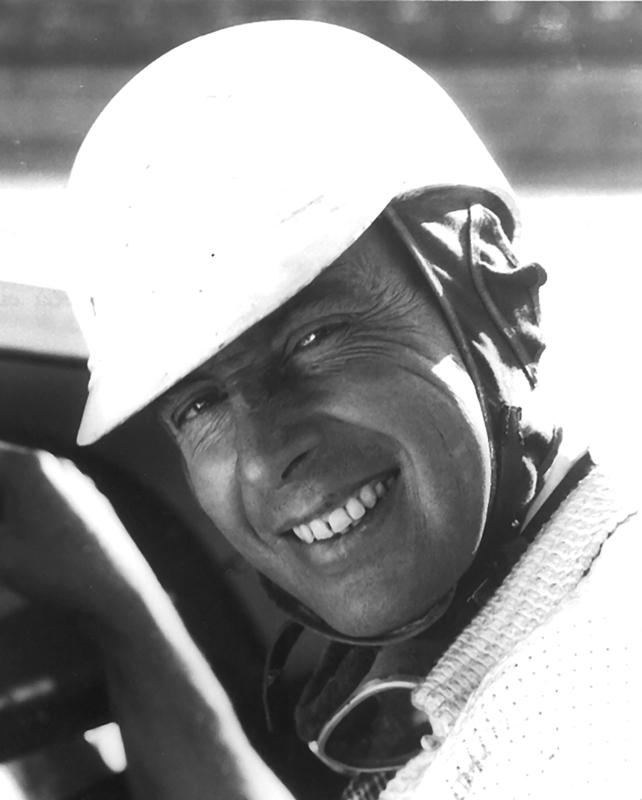 He ranked second in the American Automobile Association National Championship standings in 1931 and 1932 during the Great Depression years when many fewer such events were scheduled. 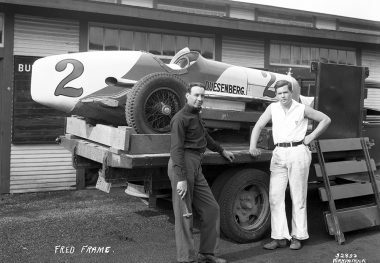 The majority of his wins came in short-track sprint car races on the East Coast, many of them on the steeply banked, half-mile wooden board-track at Woodbridge, New Jersey, where he enjoyed one streak of five successive wins. 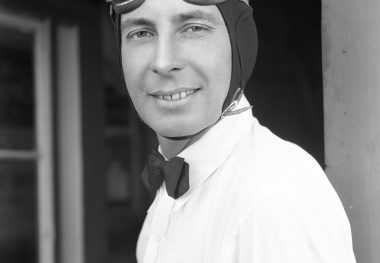 He was so successful in 1930 that he passed up the Indianapolis 500 in order to remain in the East. 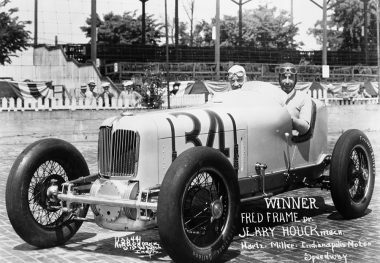 Had the American Automobile Association awarded points for East Coast races in 1931 (which they did from 1932 on), Frame would undoubtedly have been the champion. 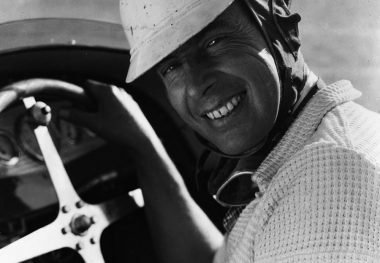 One of his more notable victories came during the height of the Depression with a Ford V-8 in a 203-mile stock car race on the road course at Elgin, Illinois, in 1933.